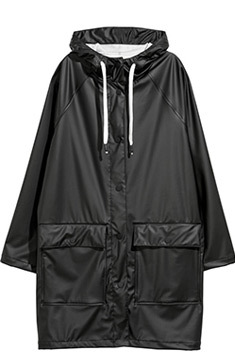 This is transparent water repellent raincoat with piped seams. According to Zara's website, it has a "collar with hood, side pockets and front pocket, and a metal snap button closure." 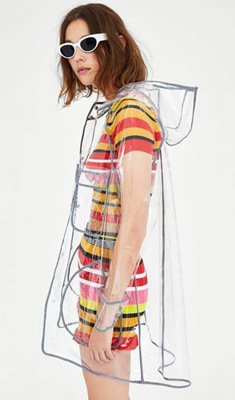 Is there a fashionable way to keep ourselves dry this rainy season? These jackets, priced from PHP1,395 to PHP5,000, are just as stylish as they are functional. We should have at least one in our closet. 1. 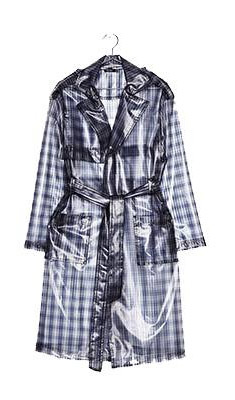 This clear plaid coat will be a cute third piece to your preppy outfit. 2. 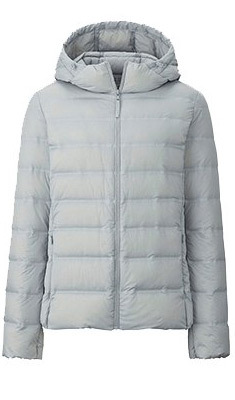 If you're spending a day outdoors, this padded jacket will keep you warm especially when it's windy outside. 3. If you worry about wasting a good outfit (as coats often cover them up when it rains), fret not! 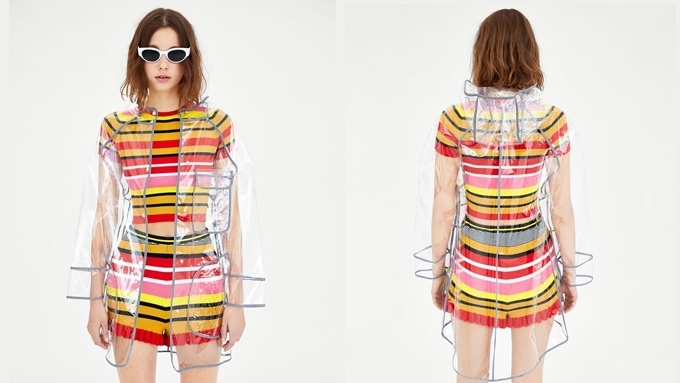 Though it's not the most waterproof solution out there, a clear raincoat will allow you to show off your look without getting wet. 4. When dealing with erratic weather, it's best that you're always prepared. 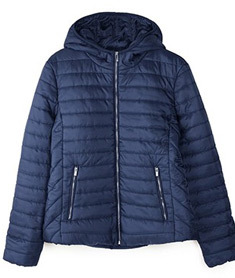 This "pocketable" jacket from Uniqlo is so lightweight and easy to carry in your purse. 5. You can never go wrong with black! Here's one that you can easily incorporate into your athleisure-inspired looks. * Minor edits have been made by the PEP.ph editors.